Reassurance shield after the 65 Business split. 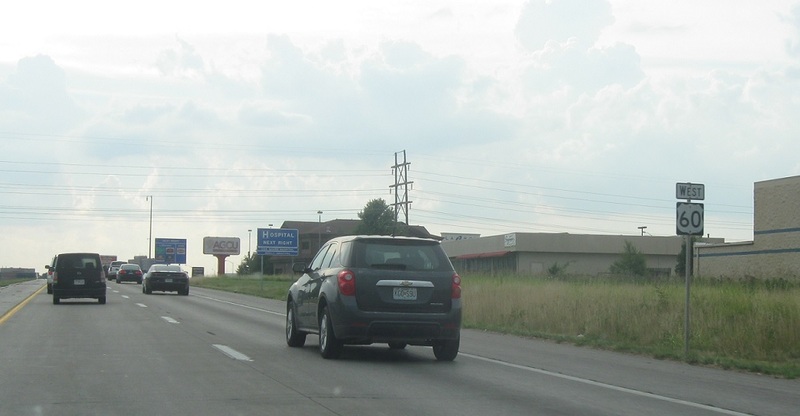 A couple miles later, we’ll approach US-160 and Missouri 13. 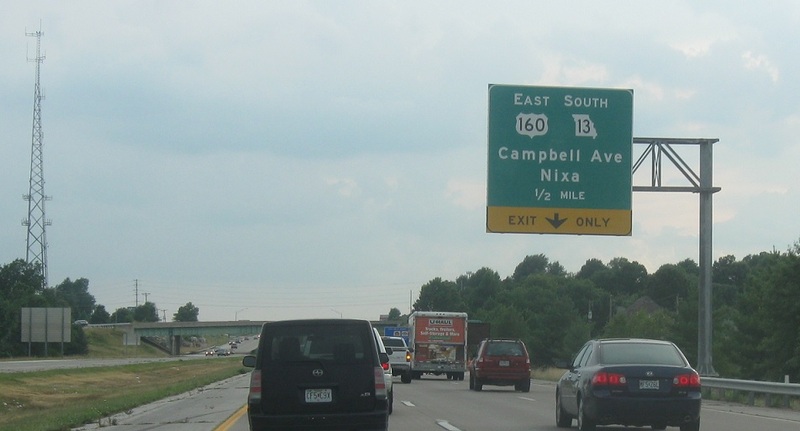 Reassurance shield after the National Ave. interchange. 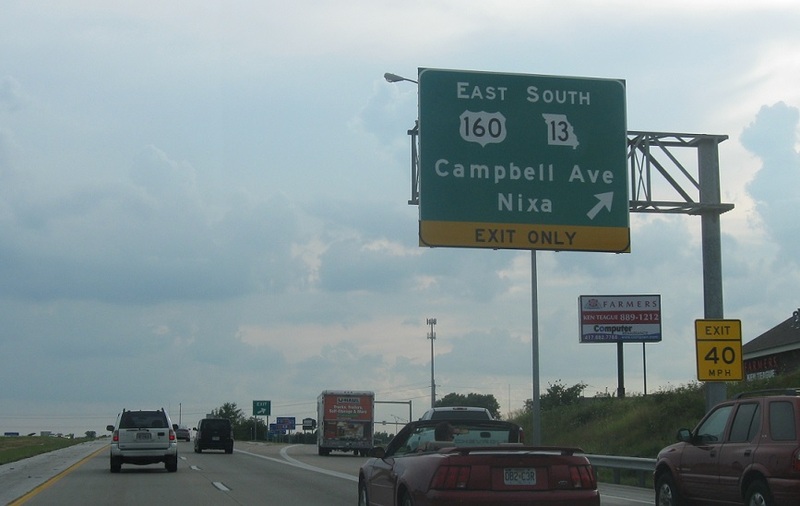 Exit for 160 east and 13 south. 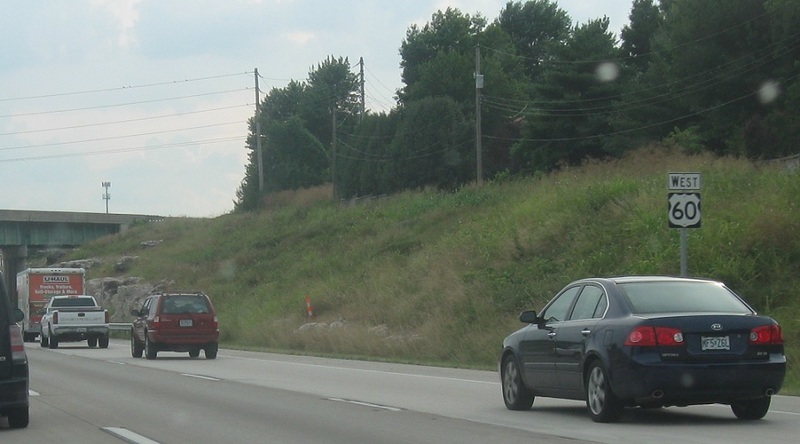 160 west and 13 north will join US-60.